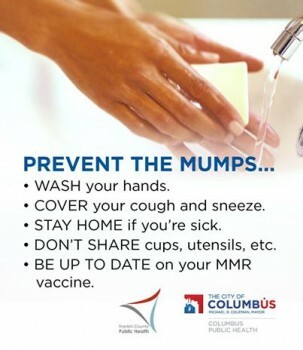 The mumps outbreak in Central Ohio has reached a total 439 cases since the first cases were reported at the Ohio State University in early March. This total exceeds the total number of mumps cases reported in the entire United States in 2013 (438). The 2014 Central Ohio mumps incidence is the highest since 1979 when 930 cases were reported for the entire year (926 in Columbus & Franklin County & four in Madison County). 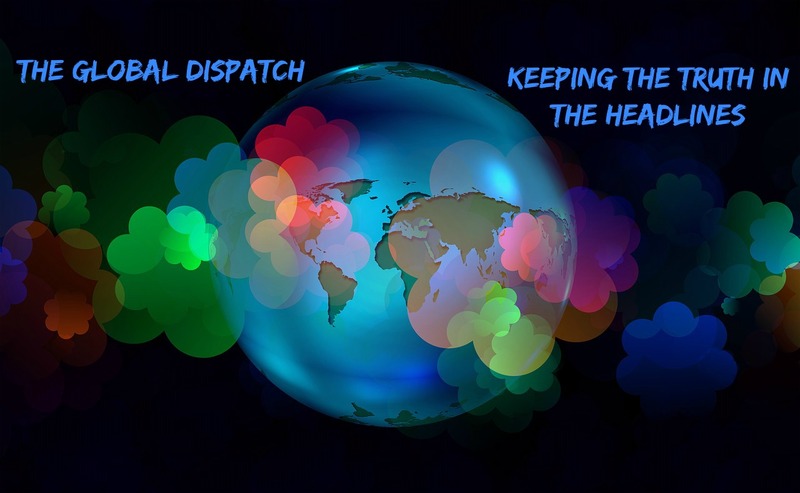 “The large number of cases in this mumps outbreak is a grim reminder that highly infectious, vaccine preventable diseases can spread quickly and affect large numbers of people,” says Columbus Public Health Commissioner Dr. Teresa Long. “We are only protected when our community is protected, and anytime we have unvaccinated and under-vaccinated groups, we are all at risk.” Local cases include complications such as severe pain, inflammation of the testicles (orchitis) in post pubescent males (12), inflammation of the ovaries (oophoritis) in post pubescent females (5), deafness (1) and hospitalizations.